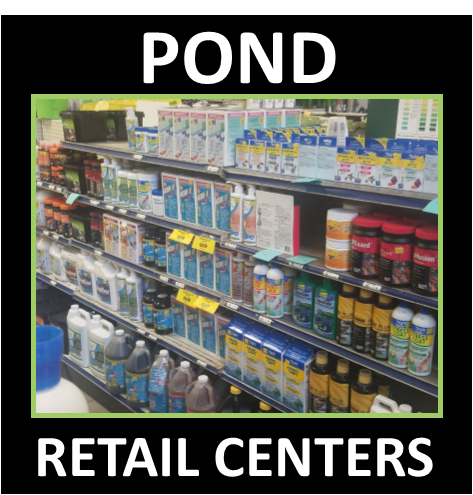 Pond Supplies Near You ! 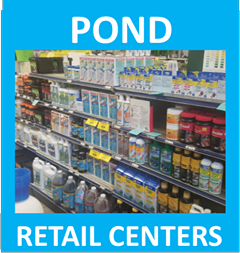 The Pond Retail Services Directory is made up of a group of businesses that offer pond and water garden products to consumers in their local areas. 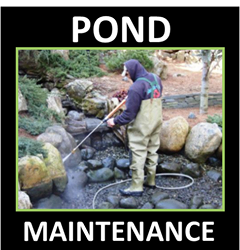 P.O.N.D.S. 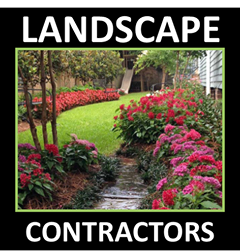 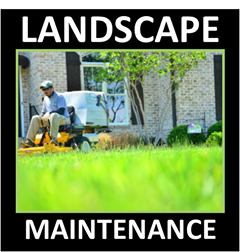 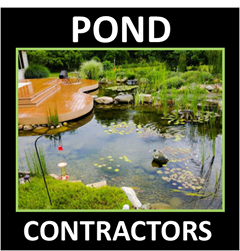 has brought them together to create a one stop resource to educate homeowners on the basic pond products needed for pond & water garden construction, Pond Maintenance & Cleaning, and Best practices. 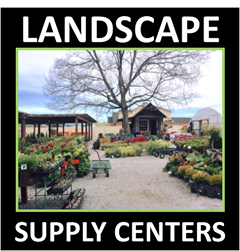 We are always looking to list quality businesses near you that supply your water feature seasonal needs. 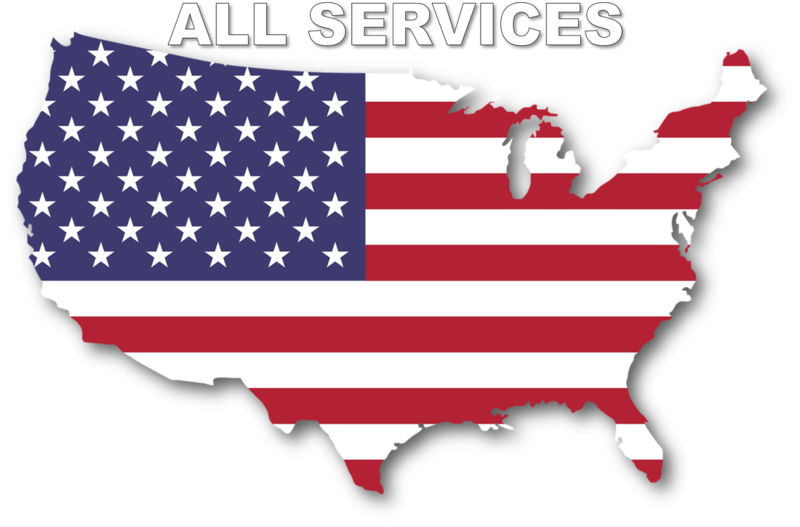 Tell them about us so people can find them easier.